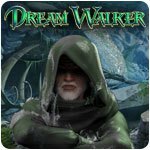 Dream Walker Game - Download and Play Free Version! 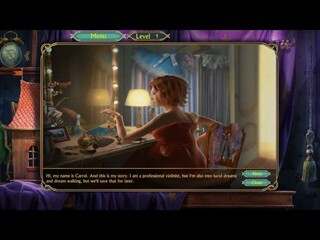 Wonder into surreal and mysterious world of dreams as Carrol, a dream walker who needs to save her husband from the Sandman - an evil spirit of nightmares. Sandman strives to take over your loved one's mind and break into the real world, don't let it happen! 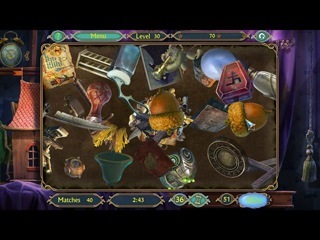 Walk through the nightmares and help your husband to defeat his fears. Only you can stop the ancient evil!